Acknowledged as one of the world’s greatest leaders in the field of mind body medicine, Deepak Chopra continues to transform our understanding of the meaning of health. 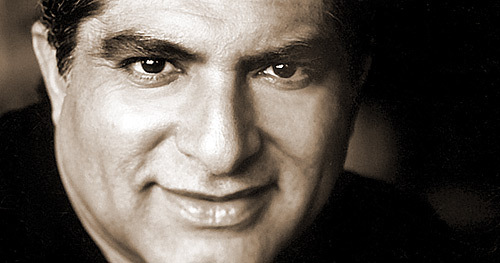 Through his creation of The Chopra Centre for Well Being in California in 1996, Chopra established a formal vehicle for the expansion of his healing approach using the integration of the best of western medicine with natural healing traditions, in both conventional and complementary healing arts. Chopra’s work is changing the way the world views physical, mental, emotional, spiritual and social wellness. 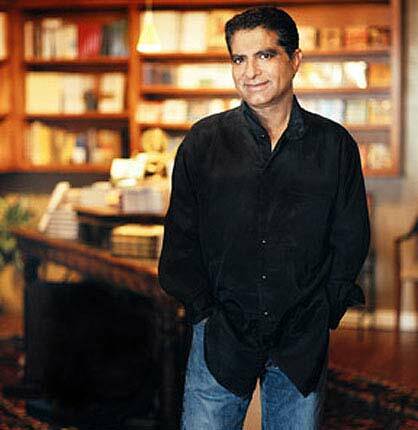 Deepak Chopra is a prolific author of nearly sixty books with eighteen New York Times best sellers on mind-body health, spirituality, and peace. A global force in the field of human empowerment, Dr. Chopra’s books have been published in more than thirty-five languages in both fiction and non-fiction. His New York Times bestsellers, “Peace Is the Way” received the Religion and Spirituality Quill Award in 2005, and “The Book of Secrets: Unlocking the Hidden Dimensions of Your Life” was awarded the Grand Prize in the 2005 Nautilus Awards. His latest New York Times bestsellers include “Reinventing the Body, Resurrecting the Soul”, and “Muhammad: A Story of the Last Prophet.” His latest book, The Soul of Leadership, was mentioned as one of five best business books to read for your career FINS – Wall Street Journal.